Of note, 2015 was one of the warmest vintages on record (read a harvest report here) and 2016 had an extremely warm start followed by more moderate temperatures (read a harvest report here). 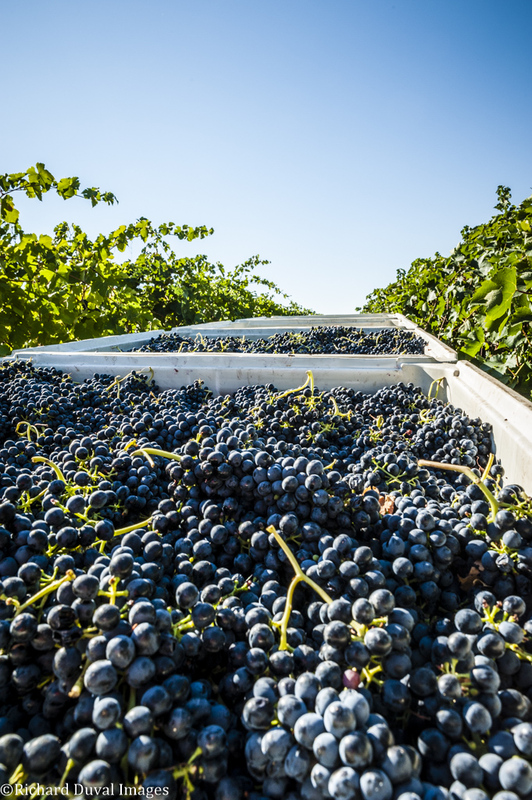 Looking at this vintage, temperatures have cooled considerably recently and the state could use a kiss of warm weather – as well as a few more weeks of frost free nights – to bring the fruit still hanging to the finish line. Below is a look at harvest based on what has been picked when and where. Enjoy! For sparkling. Dijon Clone 115. Came in at 19.2 brix/3.08 pH. First grapes for red wine.